The essence of astute, long term investing is the management of risks before the management of returns. 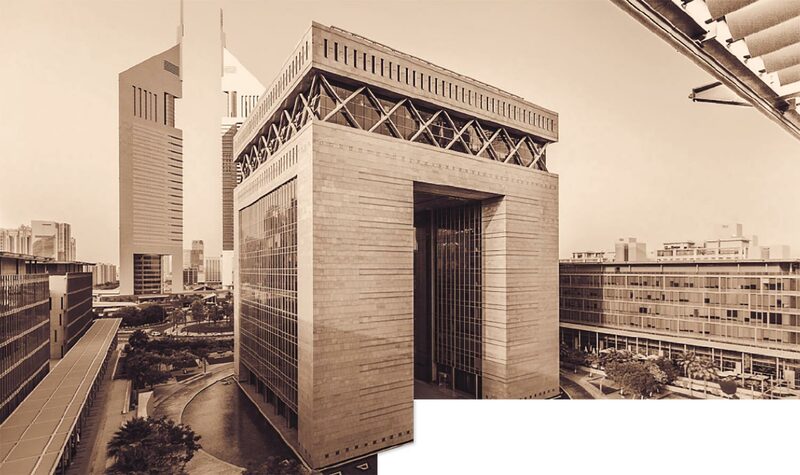 The Dubai International Financial Centre (DIFC) is a gateway for capital and investment, strategically located between east and west. Dalma Capital is an award-winning global alternative investment platform, fund manager and accelerator for alpha generation with an inherent edge in emerging investment strategies and markets. We work in partnership with our strategic partners through a range of integrated services including investment advisory, investment management, structuring, investment banking, compliance, operational, risk management and distribution support. We seek an enduring edge in Alpha Generation focusing on specialist products.